Every year, somewhere around 12-14% of Americans move to a new home. That’s over 40 million Americans moving every year! 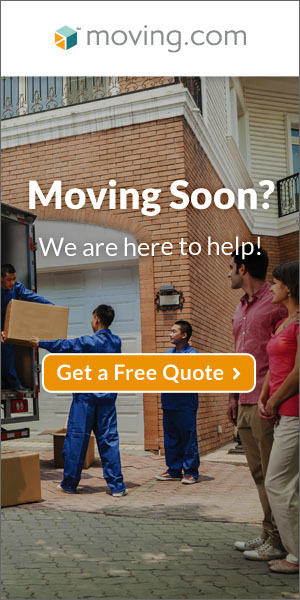 Many people choose to move themselves via pickup truck and trailer or by renting a U-Haul, while millions of others hire moving companies to tackle the task for them. The majority of those moving choose to move sometime between April and October, making this the height of the moving season. During this time rates on trucks and professionals are higher, and the housing market is more competitive. If you too are contemplating a move during these months, then the Summer Moving Guide is the resource you need to make your move easy! Our experts offer tips on everything from packing to getting settled in to your home – for a stress-free summer move.